Pirates Don’t Go To Kindergarten! Batten the hatches! 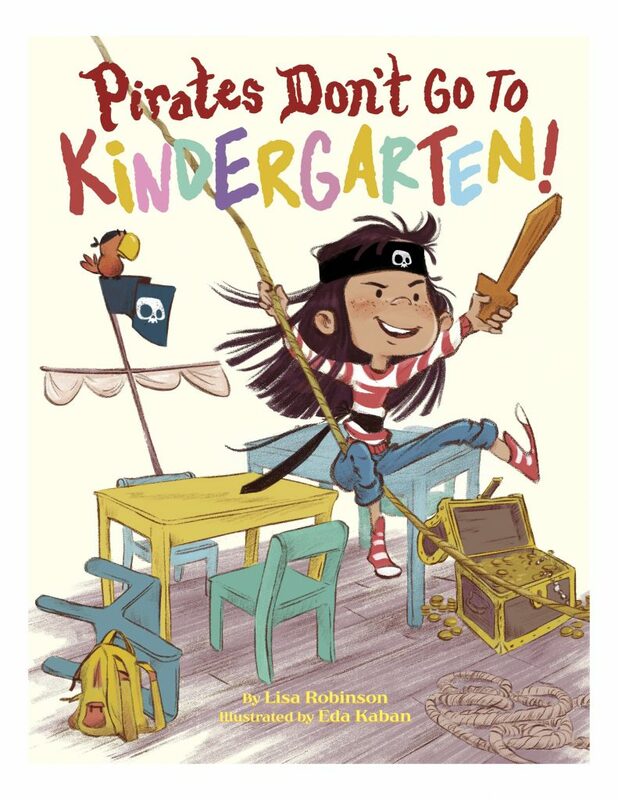 Before rough, tough Pirate Emma joins her captain and crew, she declares, “Pirates don’t go to kindergarten,” incites a mutiny, and makes her former captain, Ms. Chu, walk the plank. Illustrator: Eda Kaban. Villains and monsters and beasts! 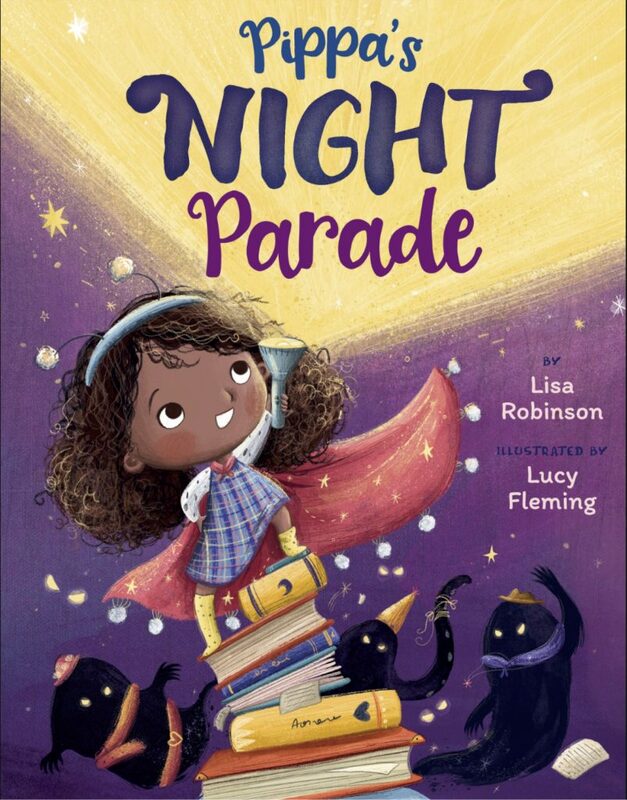 In this bedtime romp, Pippa uses her wits and design skills to overcome her fears about the creatures coming out of her storybooks at night. Illustrator: Lucy Fleming. This picture book biography tells the story of Marguerite-Antoinette Lalanne, a woman who dared to pursue her passion for wirewalking during the turbulent times of the French Revolution. For images of Madame Saqui, visit my Pinterest Board. Illustrator: Rebecca Green. This picture book biography tells the story of Dr. James Barry who was assigned female at birth in 1789 but lived as a man and became one of the highest ranked medical officers in the British Army. Illustrator: Lauren Simkin Berke.